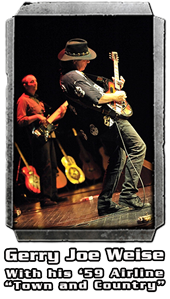 Overall the Airline 7214 is a semi-professional guitar with a great sounding pick-up... The body is not deep... but is very resonant - sort of like a Gibson Melody Maker. The Valco built case-amps (with 6V6 power) sound like a late-50's Fender Champ amp. 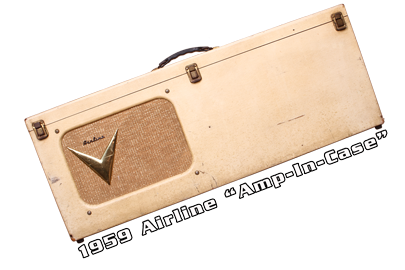 This 1959 Airline "Amp-In-Case" kicks-the-crap out of the comparable Silvertone amp-case models. Airline Guitars were a "HOUSE" brand produced for the big store chain Montgomery Ward during the late 50's & 60's. These rare 7214 models were made in the US by Valco/National Guitar Company and were considered "State Of The Art" and the top-of-the-line guitar / amp combo for its time. 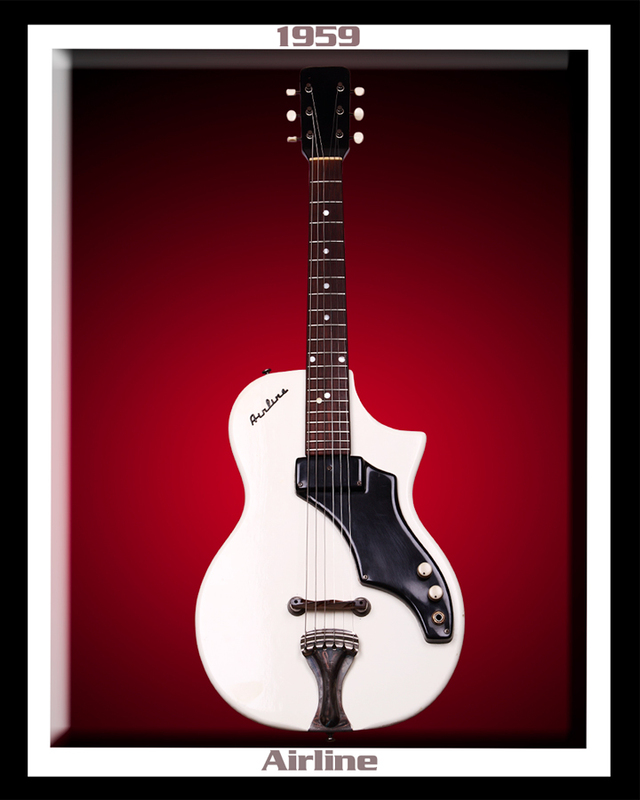 These Airline Guitar / Amp-in-Case models were manufactured around 1959-1963. 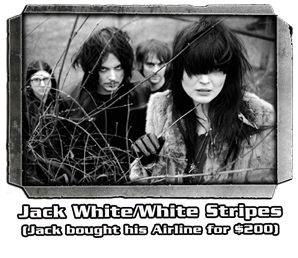 The combo models were listed in sales catalogs as "affordable quality-alternatives for the budding & semi-professional guitarists." 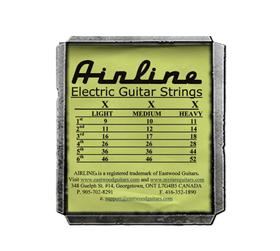 The Airline Guitar is a 22" scale, deluxe single pick-up instrument.... that fits into a wooden guitar amp-case. 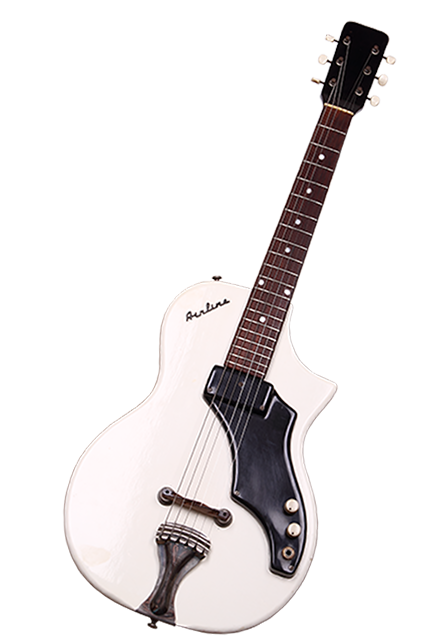 It is a very simple concept... you arrive at your gig, take-out this Airline Guitar, plug-it-in to your guitar case and just start playing. 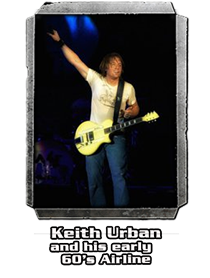 The coolest part of all is... it's contained in one very unique combo guitar amp case.